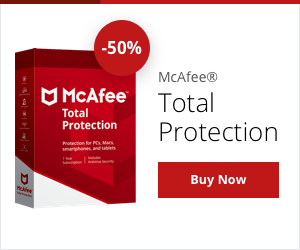 Making a purchase from this site qualifies you for 90 days of Shopper Identity Protection, provided by TrustedSite exclusively for McAfee SECURE certified sites. This complimentary identity theft coverage is good for up to $100,000 against the costs associated with restoring your identity. If you've made a purchase within the last 90 days, activate your coverage here. Order hand-cut Dry Aged Beef, Wagyu & USDA Prime steaks online from Chicago Steak Company. USDA Graded our mail order steaks as the top 2% of beef in the US.